You are here: Home / Are You Ready for Some Chocolate? My long running book–filled with recipes and deliciousness of Jane Austen-esque romance–has a new cover. In case you haven’t heard about this book (it’s been out since 2007, but I’ve actually never done any promotion of it), here’s a little blurb. Suddenly unemployed at age 31 and not married, Susannah puts her savings and her future on the line to open up downtown Salt Lake City’s first all-chocolate café, The Chocolate Bar. 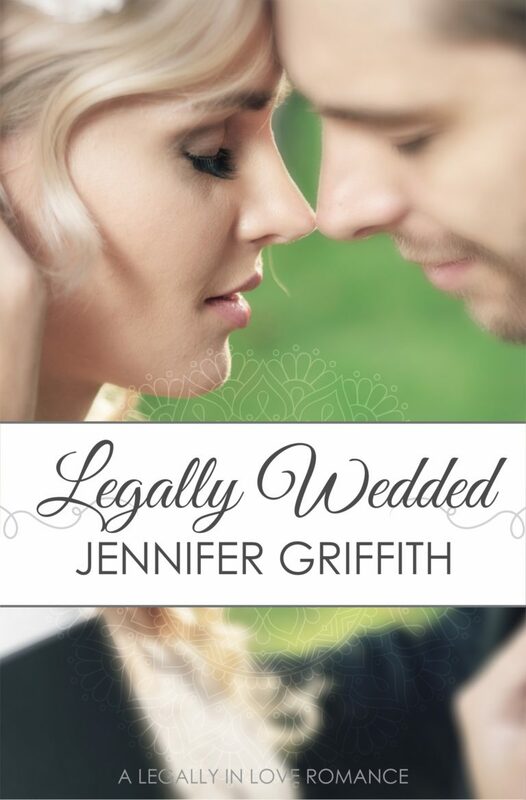 It all starts out sweetly when Susannah catches the interest of the city’s most eligible bachelor, a charismatic attorney who pursues her relentlessly. But then her first love, John Wentworth, returns to town and her heart goes sideways. He’s rich. He’s handsome. And he’s got intentions of marrying anyone but Susannah. Chocolate and Conversation is a light and frothy, chocolate-filled romp adapted from Jane Austen’s Persuasion. 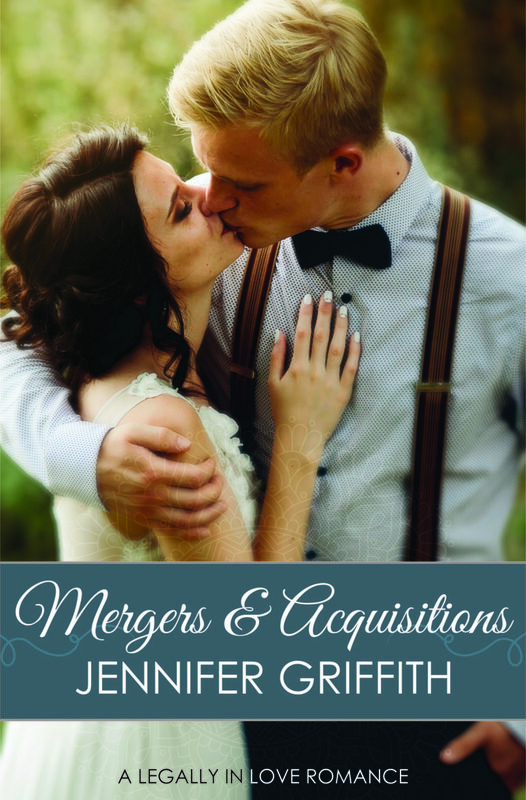 Filled with to-die-for recipes, hilarious situations, and swoony kisses, this delicious romance throws a wholesome Mormon girl into an impossible love triangle between her longing for her former Mr. Right and her Mr. Maybe-Right-for-Now. Don’t think too much. Just read and escape. In fact, enjoy it with a cup of hot chocolate. Here are a few little reviews. Do you love that I quoted myself at the end of the blurb? Yeah, that’s up on Amazon, I think. Keeping it classy.